October 11 – Digital fan engagement and data capture specialists FanCompass has launched Check In, an engagement product specifically designed to digitally capture offline fan data. Manchester City is the first sports club to activate the new FanCompass product to drive incremental fan data capture in-stadium, on the street and at offsite events, including on US college campuses where the club has launched a Campus Ambassador programme designed for students on college campuses to have the chance to work with Manchester City and gain hands-on experience in sports marketing. The technology works by fans ‘checking in’ at locations and is currently available in all 10 hospitality suites at the Etihad Stadium. 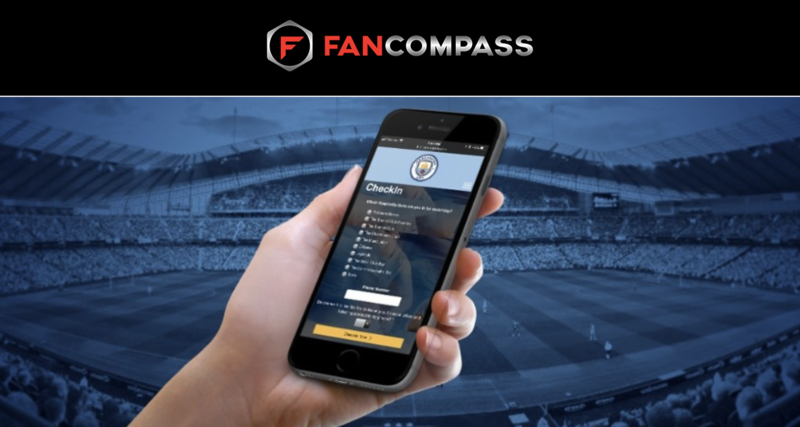 Fans who ‘check-in’ on the FanCompass-designed Manchester City mobile app are eligible to win substantial prizes – equivalent to $75 – while providing sales leads for the club. The club has plans to implement Check In at its City Family Day event for junior fans and their families, as well as at other eventss where game tickets are not required to attend.